I love being a part of giveaway hops with Kathy from I Am a Reader. Hopefully this summer one will bring summer to us. It's freezing today! 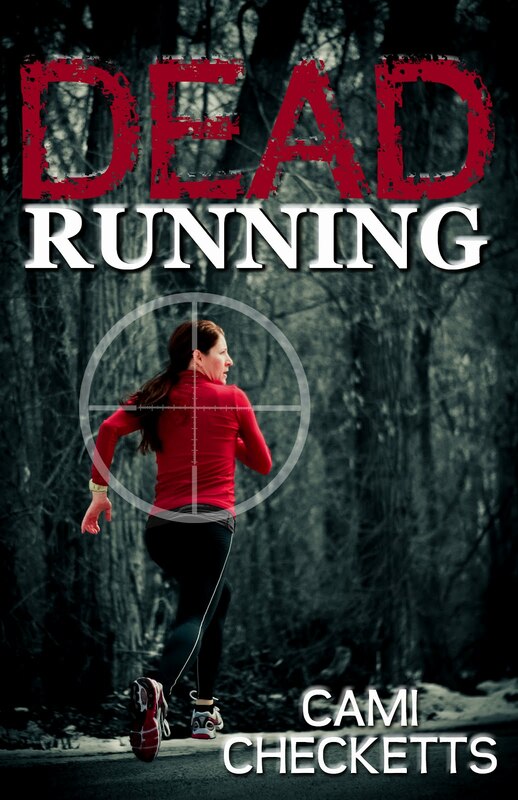 I'll be giving away an audio book of Dead Running and an E-book copy of Fourth of July. An attack on American soil is just the beginning. I am currently reading All Our Yesterdays by Christin Terrill. I'm currently reading I am Pilgrim. What exciting books! Thanks for the great giveaway. Great giveaway! Have wonderful summer. Thanks for your giveaway, this looks like a very good read! Thanks for the chance to enter your giveaway. I'm planning to read a lot this summer to avoid the heat. Thanks everybody for stopping by! I hope you all have a wonderful summer too. I'll draw a winner in a few hours.